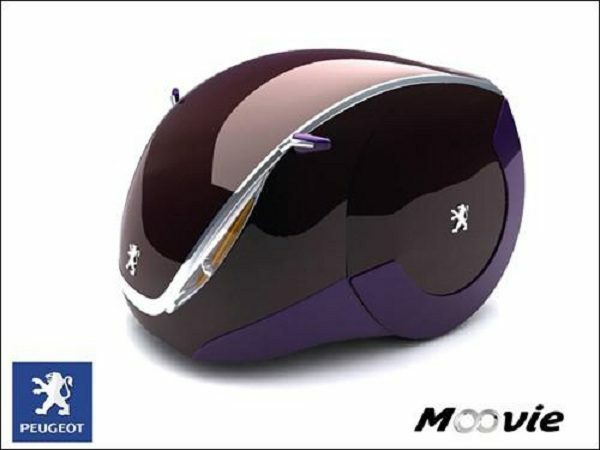 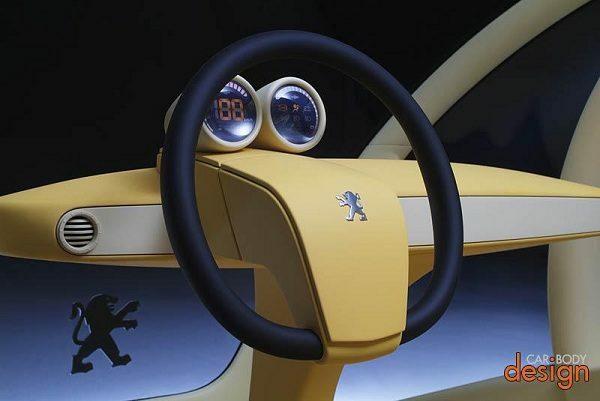 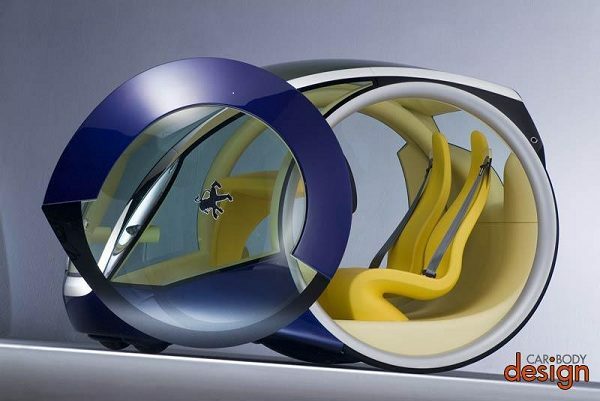 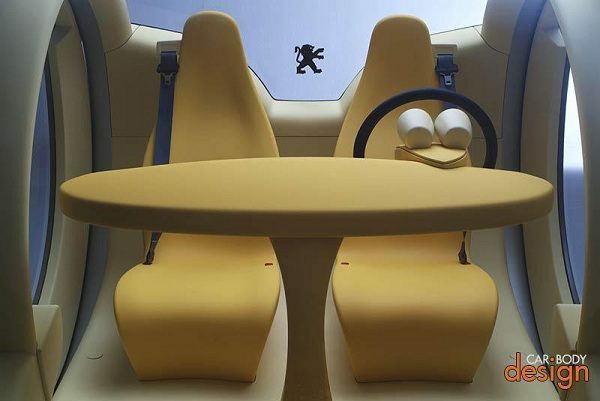 Creative car body design by Peugeot. 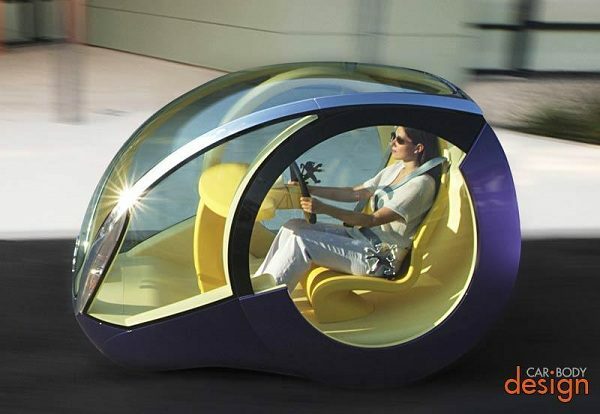 I would drive one.. this is a cool looking car..
How To Install An 80 Sqm Home? 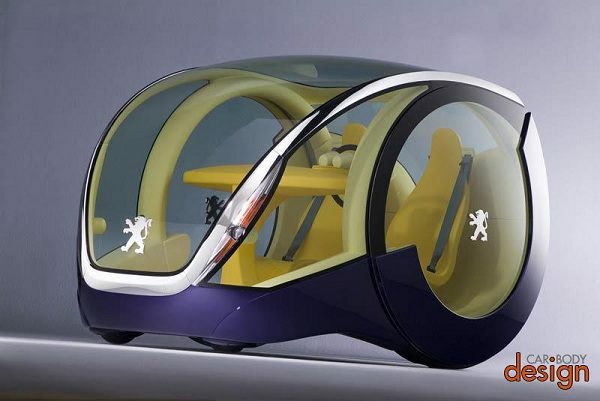 How To Install A 70 Square Meter House?